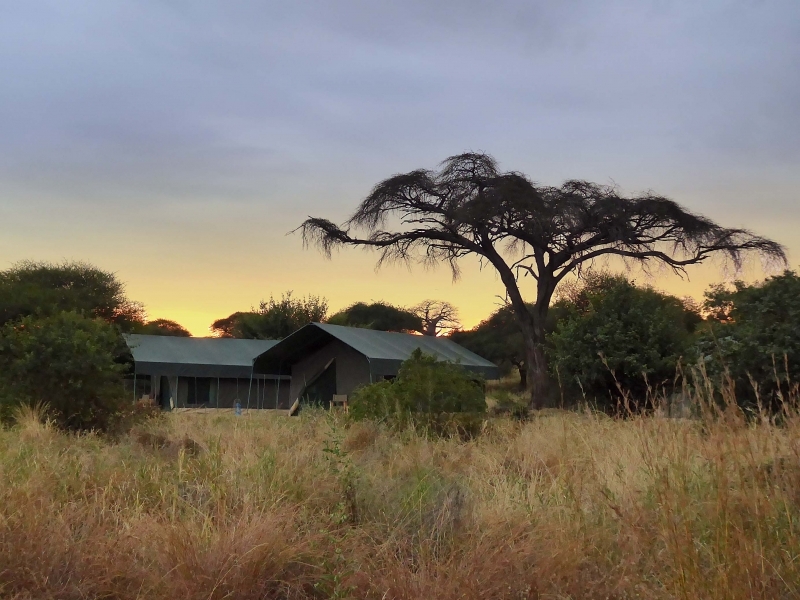 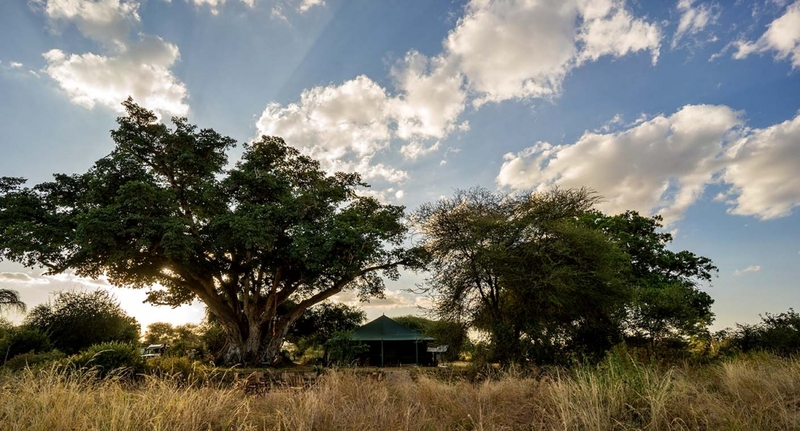 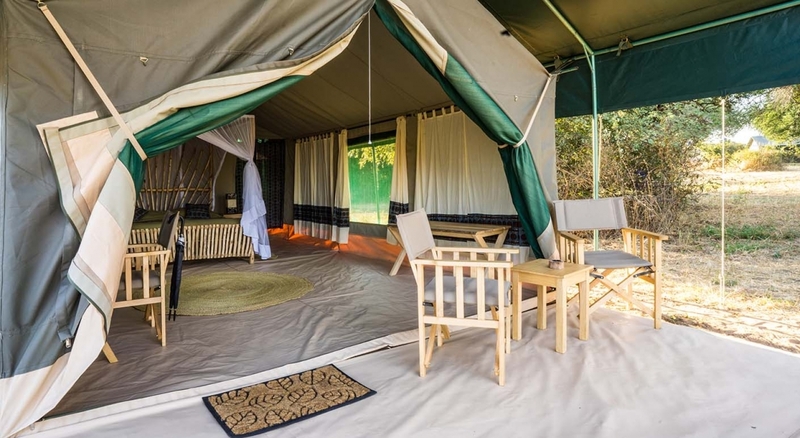 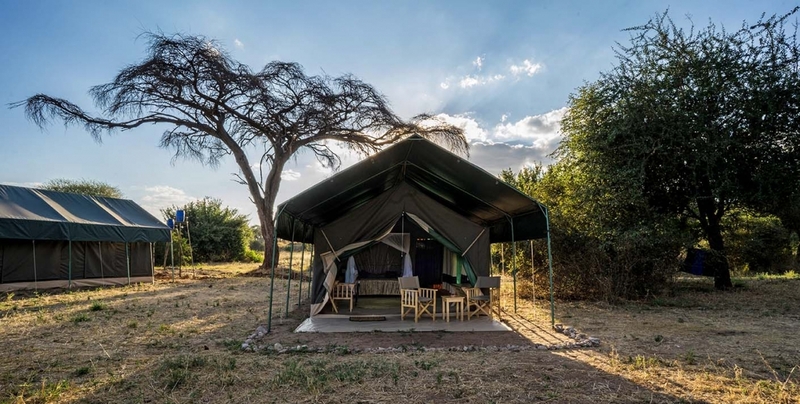 Our intimate Camp, inside the boundaries of Tarangire National Park, lies peacefully along a seasonal river bank in the shade of large acacia and sausage trees. 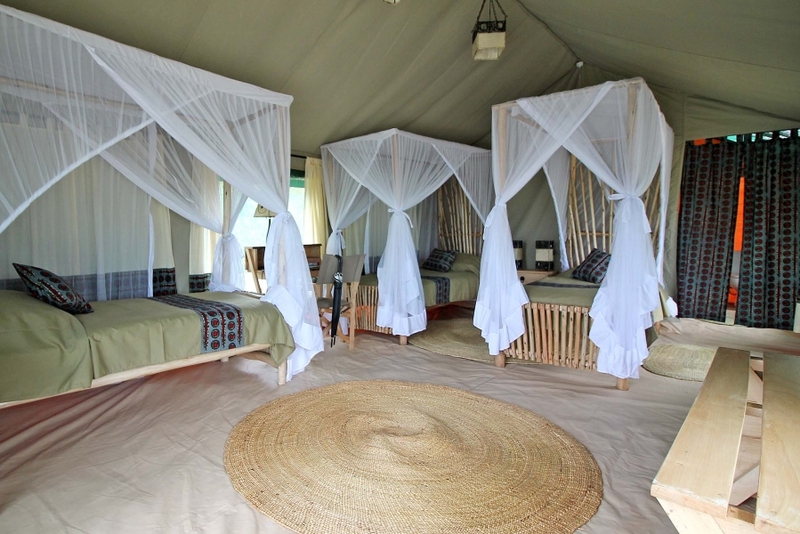 Housing only six spacious and comfortable tents, this camp represents the ultimate “African bush feeling”. 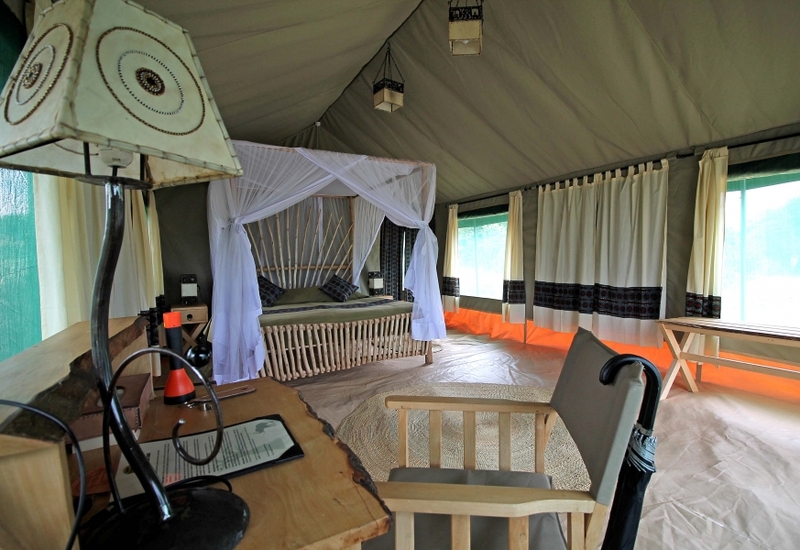 It offers utmost privacy while spending unforgettable nights in one of Tanzania‘s most scenically beautiful national parks. 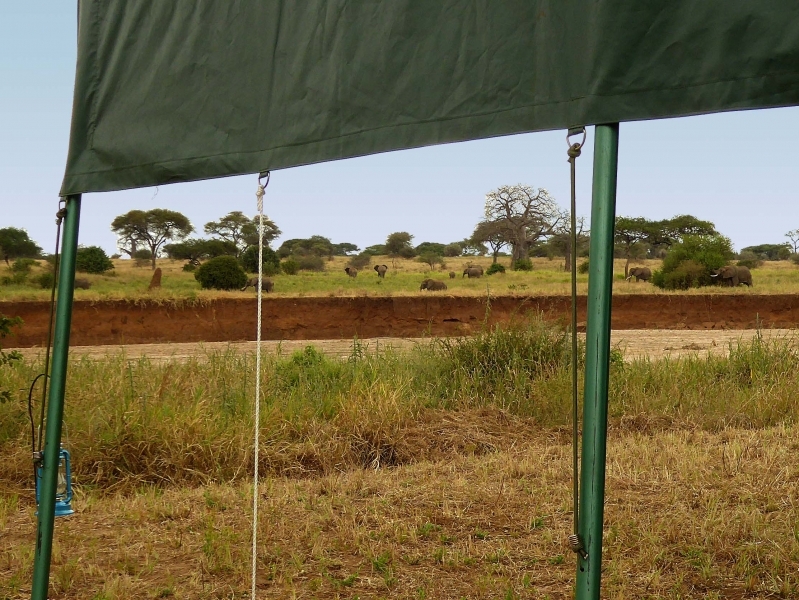 Elephants, giraffes, zebras and antelopes are just a few examples of our permanent visitors which pop by. 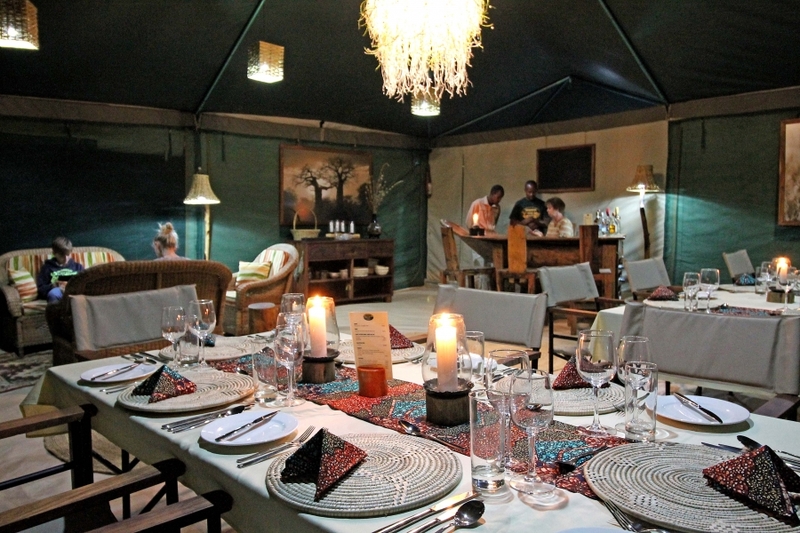 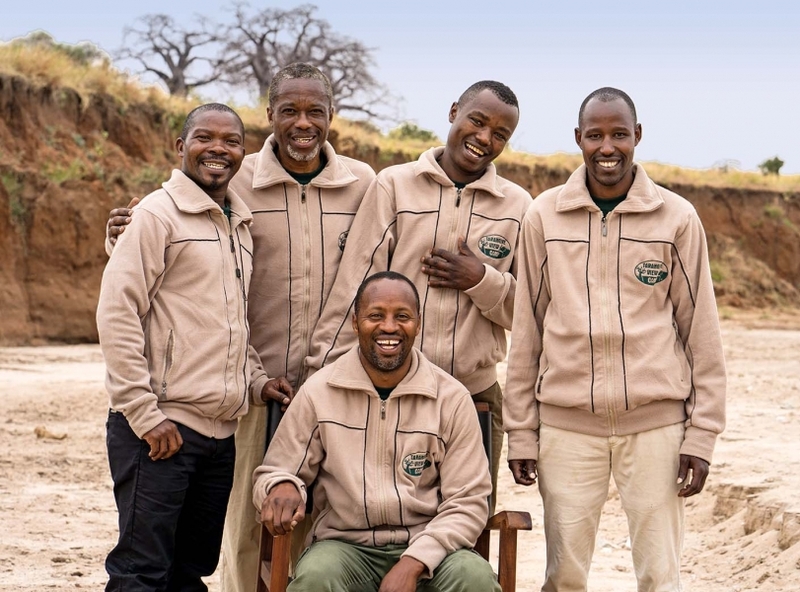 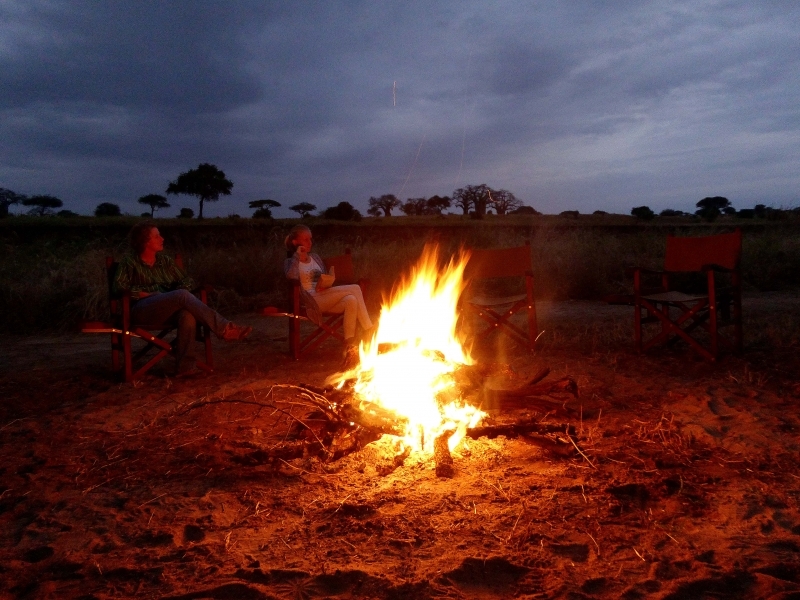 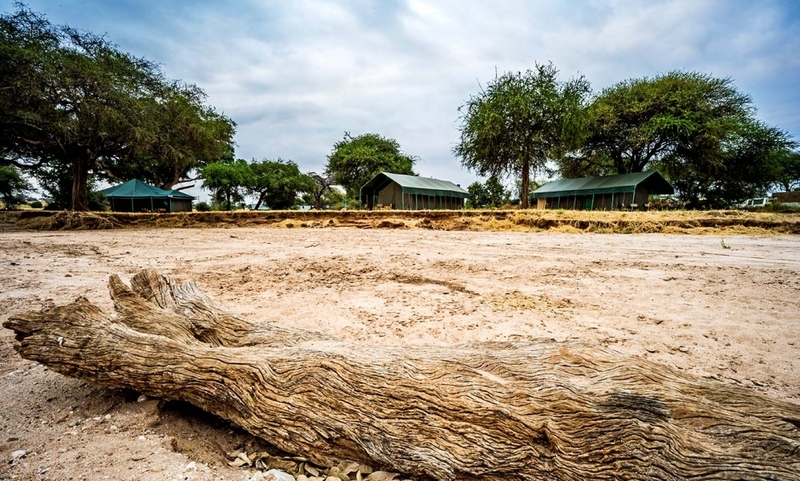 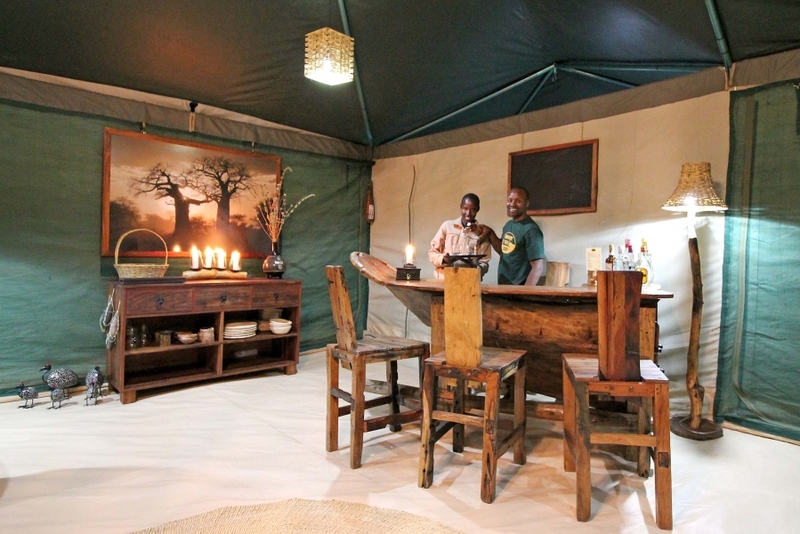 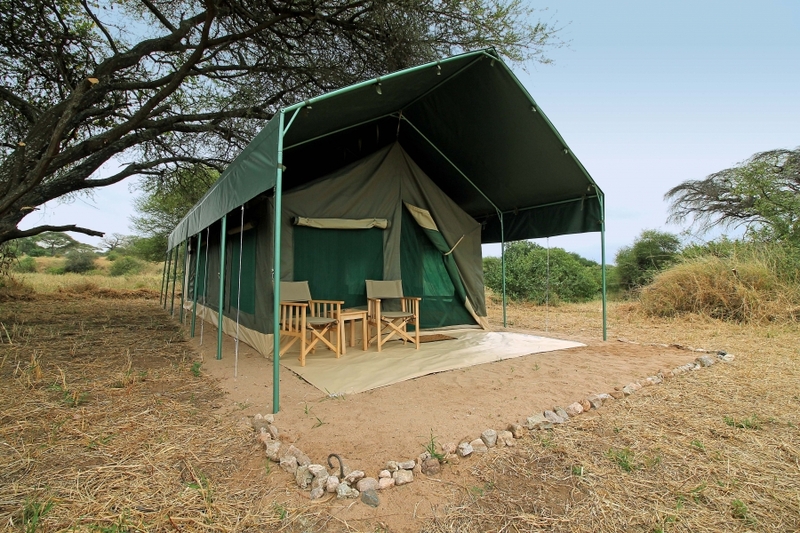 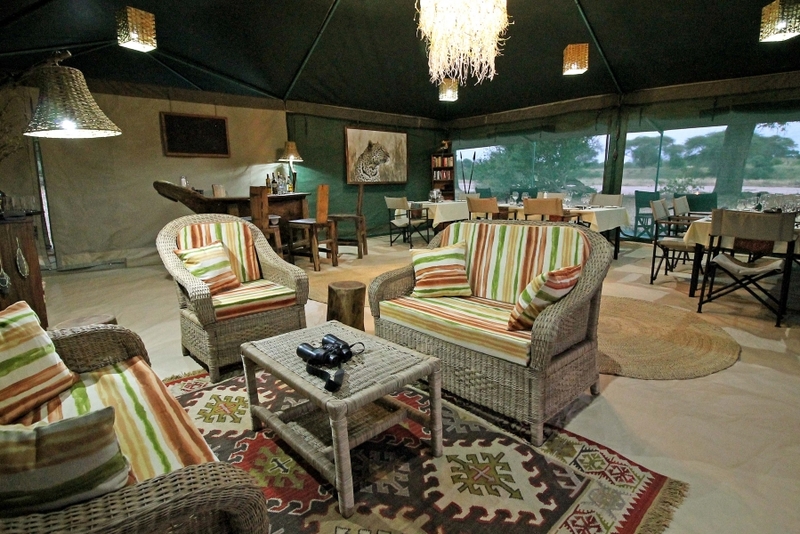 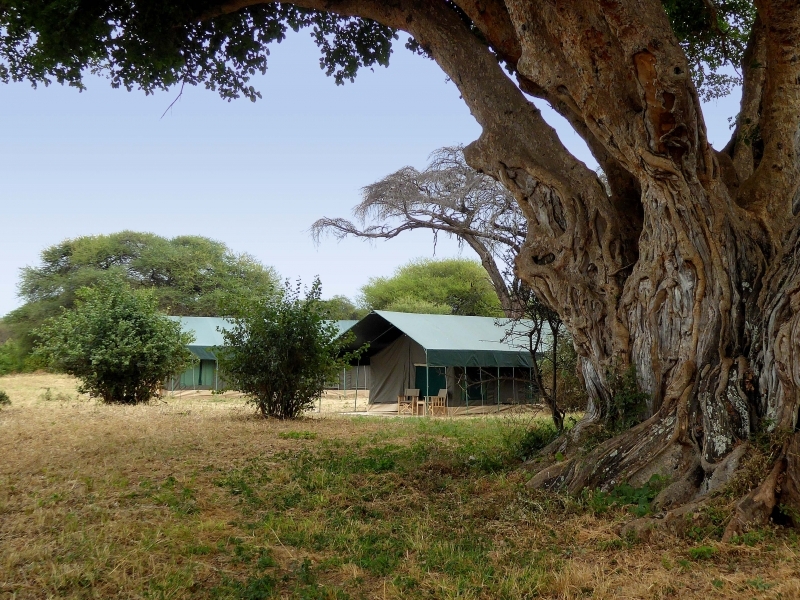 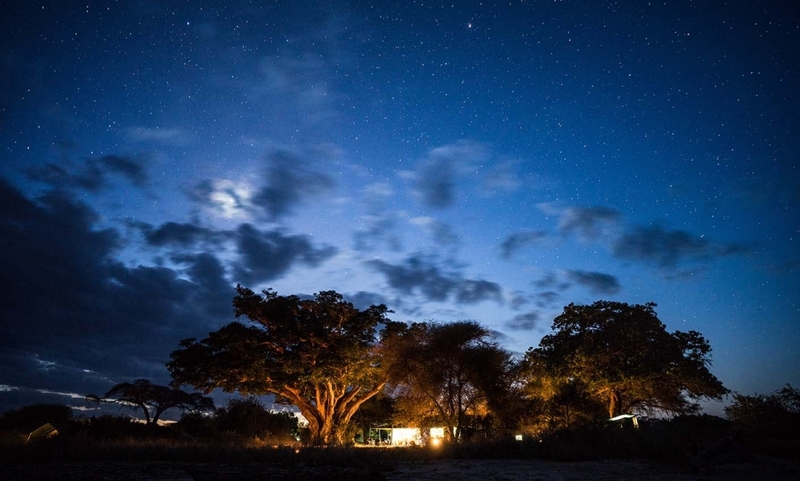 The camp operates throughout the year except during the long rains in April and May.